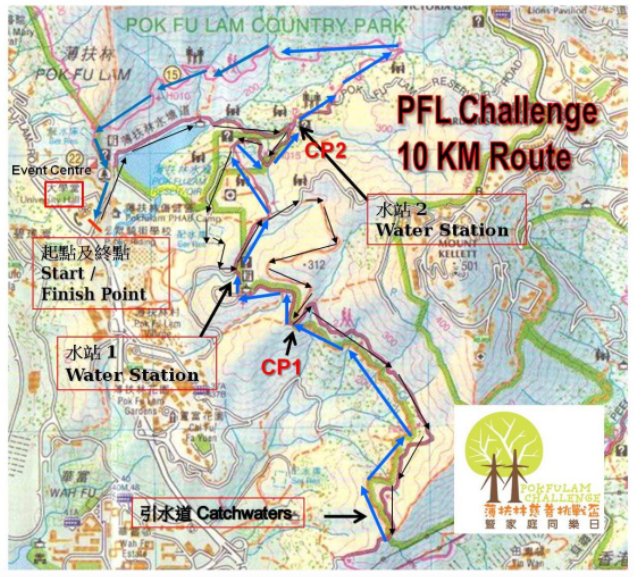 第十屆薄扶林慈善挑戰盃暨家庭同樂日 10th Pokfulam Challenge – Charity Run & Family Day 2016 | JustRunLah! Beneficiary: EMERGENCY is an independent and neutral humanitarian organization found in Italy in 1994, to provide free, high quality medical and surgical treatment to the victims of war, landmine and poverty. EMERGENCY promotes a culture of peace, solidarity and respect for human rights.